We are a leading Manufacturer of chocolate packing machine from Ahmedabad, India. We are dedicatedly engaged in manufacturing high-quality Chocolate Packing Machine. 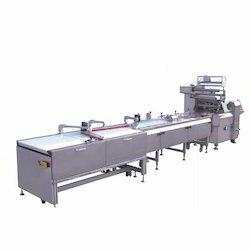 Looking for Chocolate Packing Machine ?